Hydrotec has #10 Nozzles to give away this week! Winners will be contacted directly via email or facebook messenger for shipping information. THANK YOU EVERYONE TO THAT ENTERED! 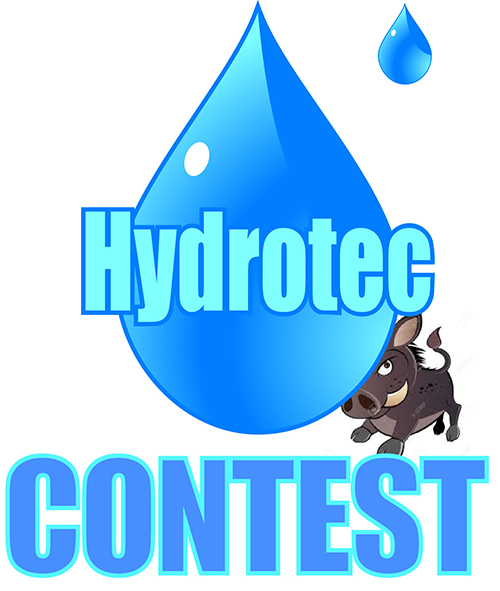 February 2019 Hydrotec #10 Nozzle Give Away! Sign up to receive Hydrovac Nation updates and news! You can unsubscribe any time. Contest closes midnight on Tuesday, February 19, 2019 MST. The winners will be announced on Friday, February 22, 2019. There will be 5 draws in total. Winners will be chosen by random draw and contacted via the email provided. Good luck finding the boar!